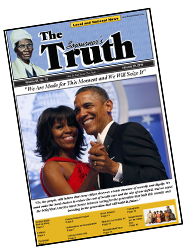 The Sojourner's Truth is published weekly on Wednesday. 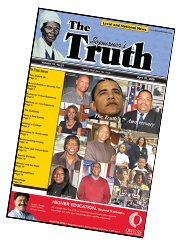 All issues are in PDF format. 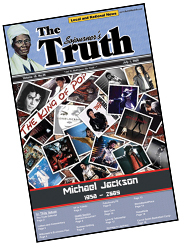 To view the issue you will need Adobe Acrobat Reader. 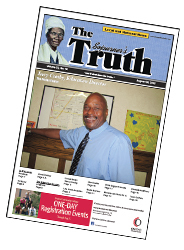 If you would like a hard copy of an issue please call (419) 243-2007 or e-mail fletcher@thetruthtoledo.com. 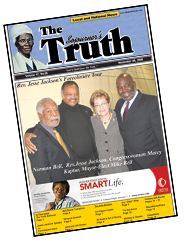 Copyright © 2008 The Sojourner's Truth. All Rights Reserved.